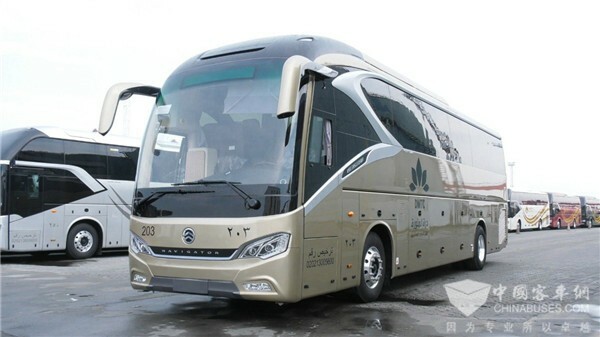 Summarize：Golden Dragon exported its first bus abroad in 2003. 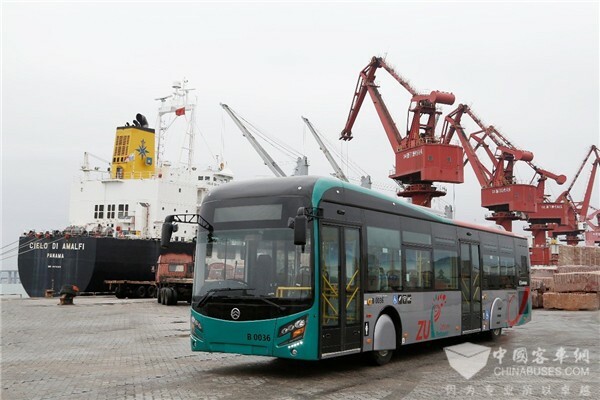 Since then, the bus maker has been maintaining a fast growing momentum in its global expansion. 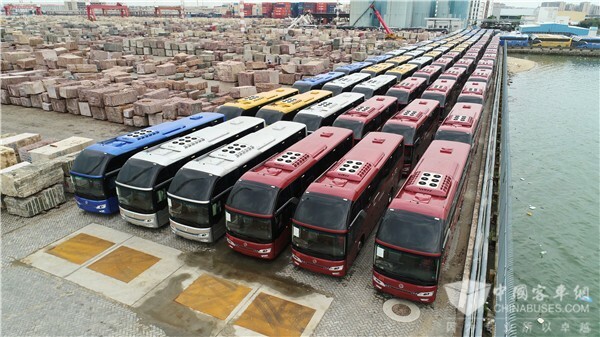 So far, it has exported over 60,000 units buses and coaches to 120 countries across the globe.